Featuring works by Michael Siciliano, Jarod K. Anderson, Judith Field, Sean Patrick Hazlett, Mandy Alyss Brown, Nicola Belte, Jamie Lackey, S.R. Mastrantone, Cory Cone, Lara Ek, and Lisa Langeland. 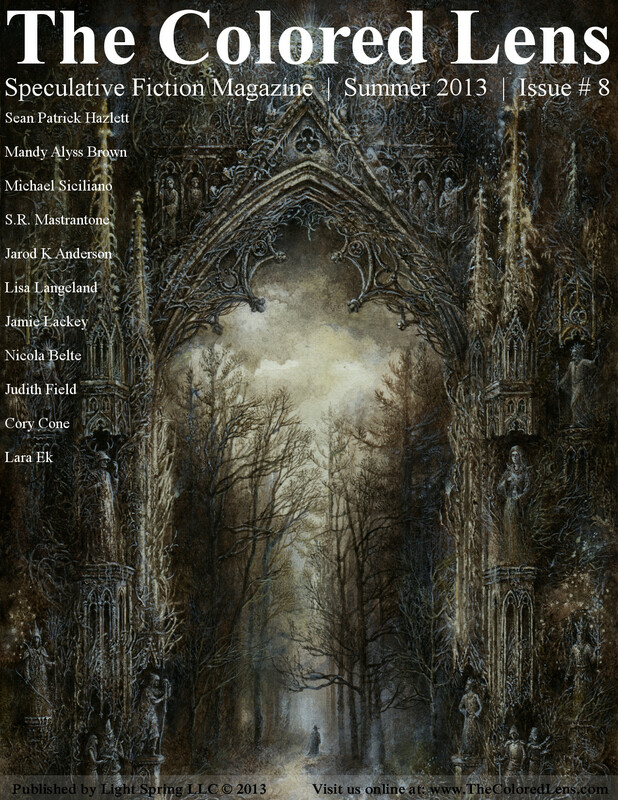 Read selections from The Colored Lens #7 – Spring 2013 for free.